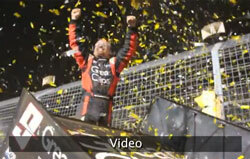 Shane Stewart chased his record third 360 Knoxville Nationals title in a row Saturday, Aug. 4. 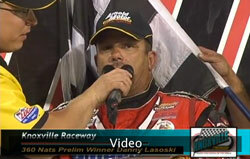 He talks about the challenge of making a living in the sport and being associated with Jeff Gordon's foundation. 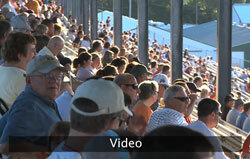 Great GoPro video from the 2012 360 Knoxville Nationals! 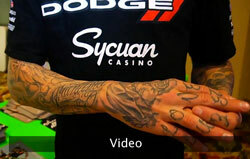 Petersen Media followed Jason Meyers around during the Knoxville 360 Nationals over the weekend! 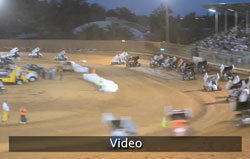 Check out the action from the 2012 Bullring Nationals that took place at the Placerville Speedway featuring the Lucas Oil ASCS National Tour. 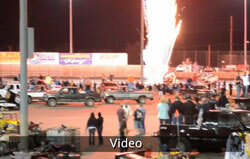 California's own Mason Moore stole the show and picked up his first career series victory. 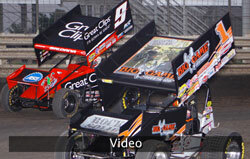 Check out Kasey Kahne and his World of Outlaw teams dominate the Dirt Track at Charlotte.